With less than one doctor per thousand people, and only 40% of the total health expenditure available to serve approximately 80% of South Africa’s population, it’s no exaggeration to say that the public healthcare system is over-extended. Because of this, NGOs have much ground to cover in the healthcare sector. So why should you support healthcare NGOs in South Africa? There’s much evidence to prove that a healthy country is in a better financial position. Studies conducted by the OCED Observer found that a 10% increase in life expectancy leads to economic growth of 0.3% – 0.4% a year. In South Africa, it’s estimated that stunting costs the state approximately R62 billion every year. To combat this problem, the government would need to improve the public healthcare system and also strengthen primary healthcare. With so much need, where and how can you help? We’ve put together a list of projects on Different.org that have a healthcare focus for you to choose from. Starfish Greathearts Foundation’s Wellness Wagon is a mobile clinic that provides access to healthcare services for children in remote rural areas. For this project, approximately 3,000 children in the Ehlanzeni municipality in Mpumalanga will receive HIV testing; TB screening; general health screening; health education; and provision of over-the-counter medication. Click here to keep the Wellness Wagon going. The Vhembe District in Northern Limpopo is relatively remote as far as obtaining specialised healthcare goes. 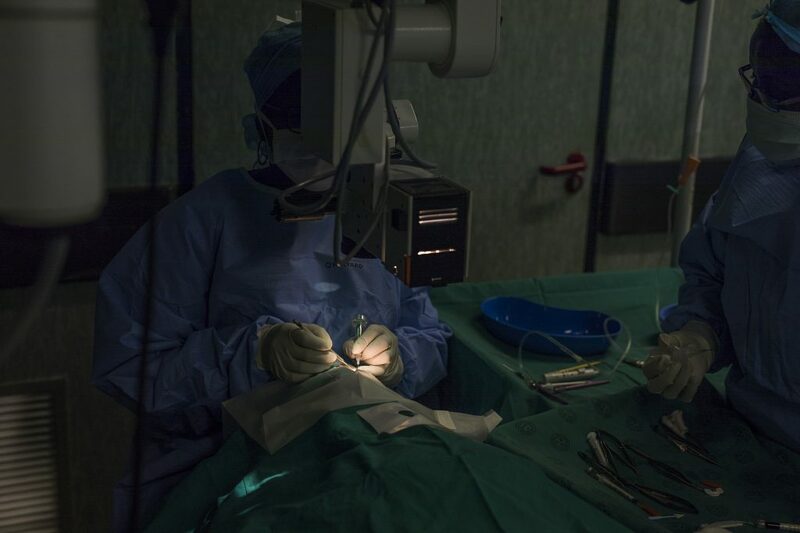 One of the implications of this is that many who need relatively straightforward procedures such as cataract operations, cannot receive treatment locally. 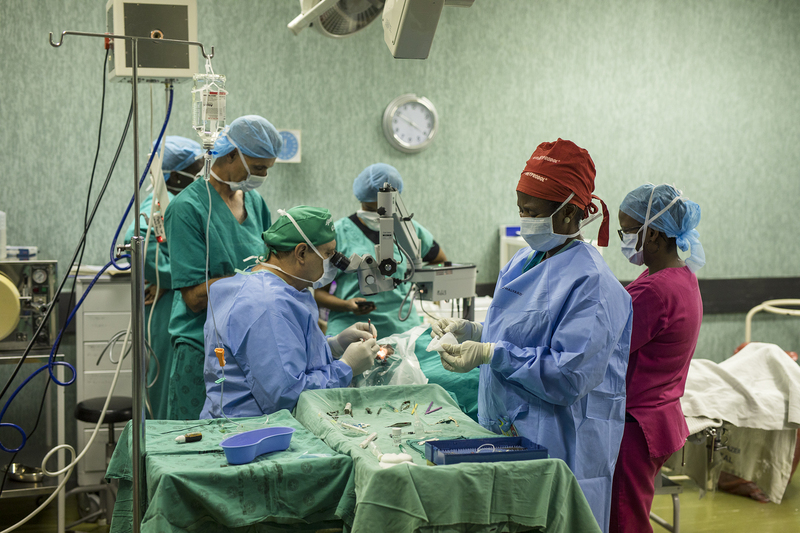 Flying for Life wants to give people access to surgery, so transports volunteer opthalmologists to Donald Fraser Hospital, where they perform surgery as well as train nurses to assist with this procedure. Click here to help Flying for Life restore sight. Refilwe Community Project (now known as Liv Lanseria) focuses on family-based foster care, and gives foster kids the stability and support they need to succeed in life. Among their needs are remedial schooling, where they receive various therapies to aid their development. Help give these children the support they need by clicking here.